Home / Billy Beer's Barstool • Photo Flops! / Photo Flops! Billy Beer Meets Ms. Amy Poehler AKA Leslie Knope But His Photo… It’s a Bit of a Flop! Doh! Billy headed out to the Parks and Recreation Paleyfest panel, which you can read about here. 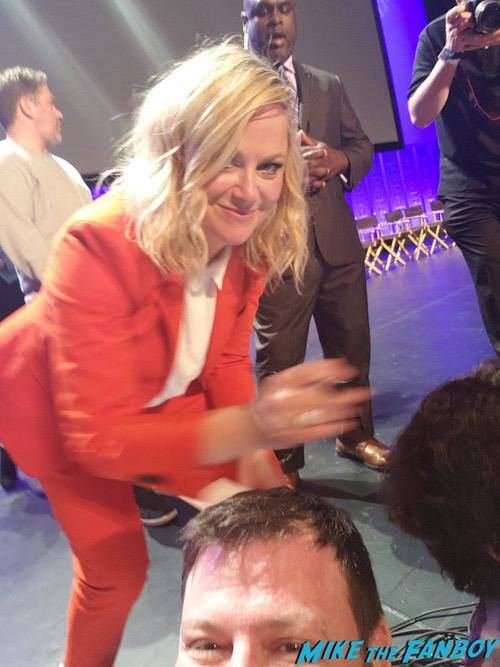 Amy Poehler was very sweet but it’s not the venue for photo opps as Billy was soon to find out. His photo with Amy Poehler turned out to be quite a flop! Photo Flops! Billy Gets Seduced By The Evil Queen Lana Parrilla! But His Photo Gets Washed Out! Doh! Photo Flops! 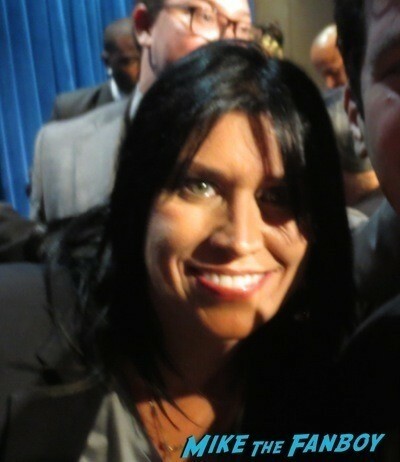 Learning The Facts Of Life From Nancy McKeon But Getting A Photo Flop! Doh! Photo Flops! 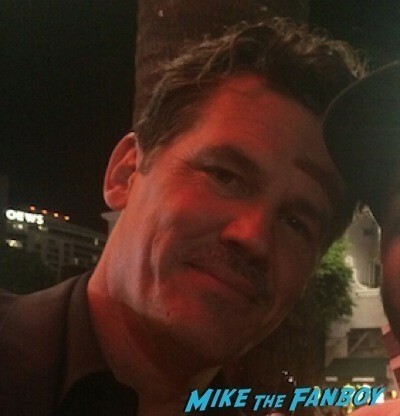 Chris Gets Not One But Two Tries At A Photo With Josh Brolin! But They’re Both Flops! Photo Flops! Billy Wants To Be A Top Chef Like Padma Lakshmi! Sadly… His Photo… Isn’t “Tops!” Doh!